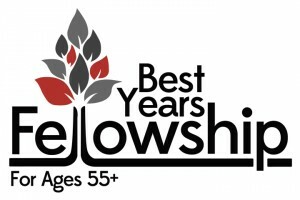 Nothing say summer is here like the Best Years Fellowship (BYF) Annual Picnic! If you or your spouse is 55+, simply bring a covered dish to share and BYF will provide the meat, buns, and drinks. Stop by The Hub in the foyer to sign up on Sundays, May 29 – June 12.